Working in tandem with the aforementioned customizing system are the skills you approve by being a sharp dressed man. 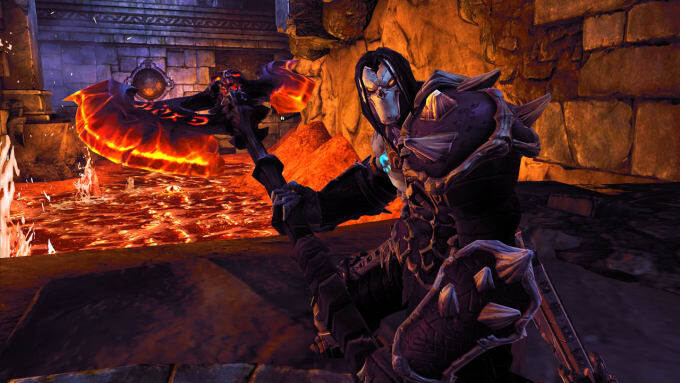 Like with many adventure games, killing people in Darksiders II causes them to drop different pieces of armor. This can be used, of course, to augment your upgraded skills — you can use helmets and boots from the “Necromancer” line to augment your leveled-up magic skills — or to compensate for the areas you haven’t built up so you can make your character a more well-rounded person.